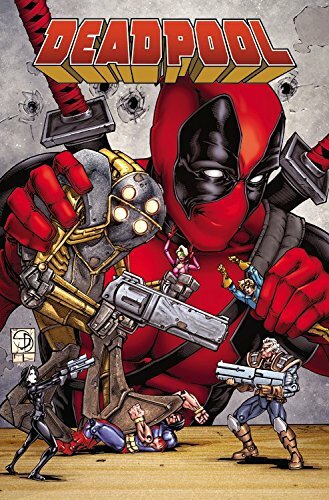 9781302901974 | Marvel Enterprises, September 13, 2016, cover price $75.00 | About this edition: Back up the minibus, it's time for a second trip into the crazy world of the Deadpool limited series, where anything can happen - and probably will! 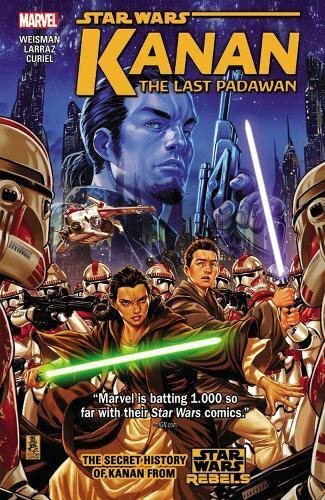 9780785196037 | Marvel Enterprises, May 31, 2016, cover price $17.99 | About this edition: Continue to explore the early days of Kanan Jarrus, the sensational star of Star Wars Rebels! 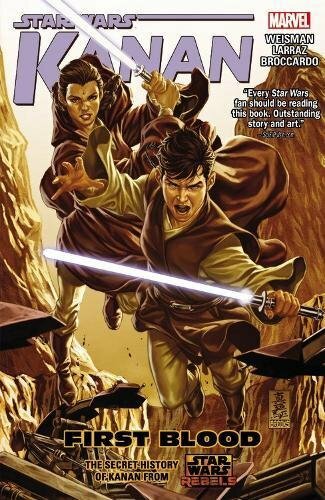 9780785193661 | Marvel Enterprises, November 3, 2015, cover price $19.99 | About this edition: In Star Wars: Rebels, Kanan Jarrus is a cocky, sarcastic renegade fighting the Galactic Empire alongside the ragtag crew of the Ghost. 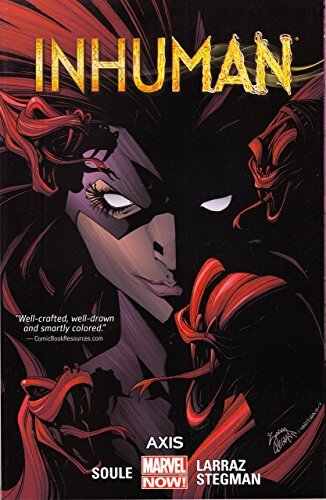 9780785187806 | Marvel Enterprises, April 7, 2015, cover price $15.99 | About this edition: Thought dead by most of the world since INFINITY, Inhuman king Black Bolt steps back into the spotlight! 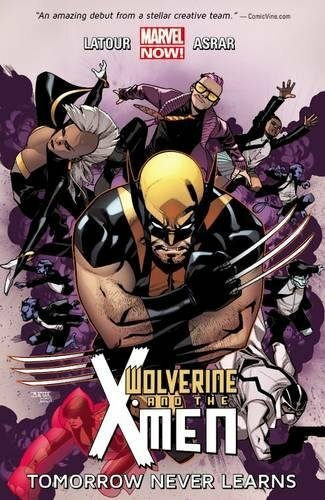 9780785189923 | Marvel Enterprises, November 18, 2014, cover price $17.99 | About this edition: Welcome to the Jean Grey School of Higher Learning, where Wolverine, Storm, and a star-studded faculty educate the next generation of mutants! 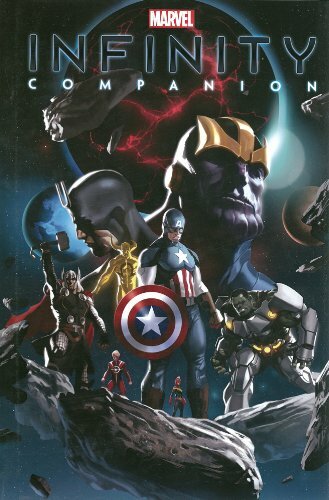 9780785188865 | Marvel Enterprises, April 22, 2014, cover price $99.99 | About this edition: Infinity has arrived on Earth! 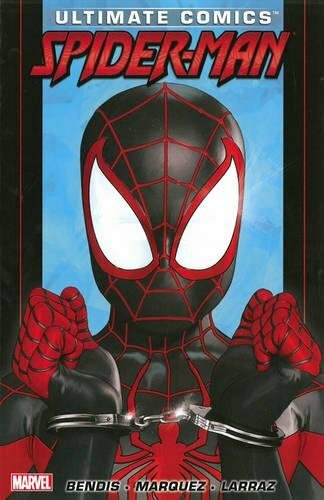 9780785161769 | Marvel Enterprises, May 21, 2013, cover price $19.99 | About this edition: Nick Fury has declared Miles Morales a super hero; now, it's time for that super-hero rite of passage: the team-up! 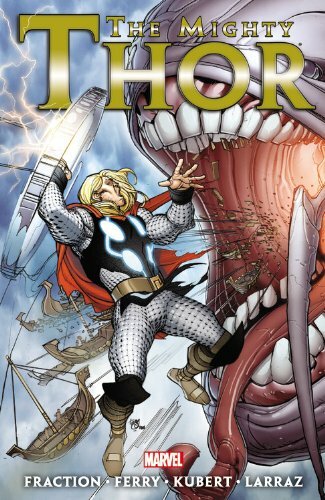 9780785161660 | Marvel Enterprises, October 10, 2012, cover price $24.99 | About this edition: His father in exile! 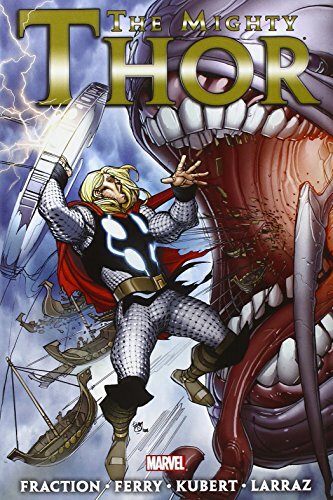 9780785161677, titled "Mighty Thor by Matt Fraction 3" | Marvel Enterprises, April 9, 2013, cover price $19.99 | About this edition: The construction of the new city of Asgardia reveals a cave, sealed long ago by Odin. Product Description: Thor has disappeared to where gods go to die and only Loki remembers him; the god of mischief must uncharacteristically set things right. 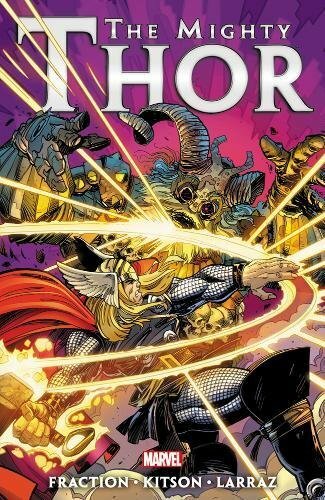 9780785156253 | Marvel Enterprises, December 12, 2012, cover price $19.99 | About this edition: Thor has disappeared to where gods go to die and only Loki remembers him; the god of mischief must uncharacteristically set things right. 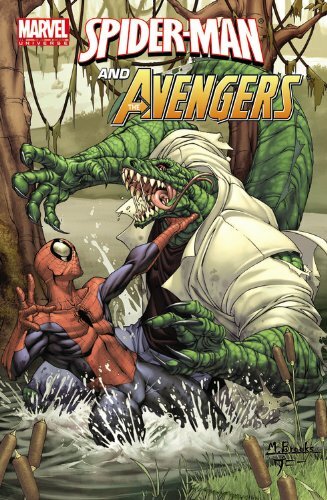 9780785162285 | Marvel Enterprises, February 29, 2012, cover price $39.99 | About this edition: As all of Manhattan is transformed into an island of Spider-Men, the city is quarantined! 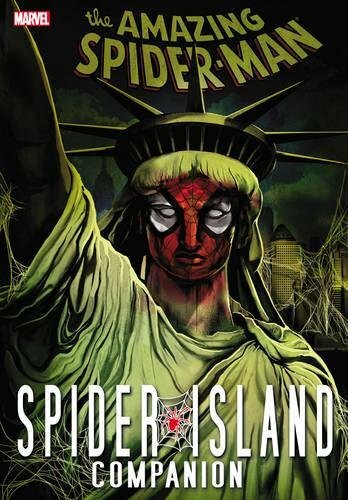 9780785162292 | Marvel Enterprises, October 24, 2012, cover price $34.99 | About this edition: Welcome to Spider-Island!